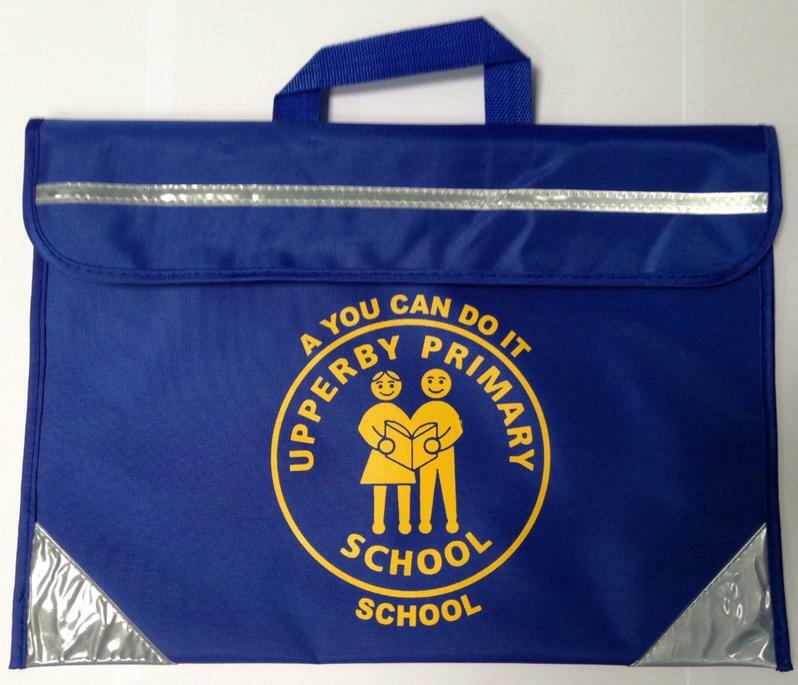 Our uniform is designed to be smart and cost effective. We expect every child to attend school in unform every day. Please ensure you clearly label all items of uniform. Boys uniform - Royal blue sweatshirt, grey/black trousers, white polo shirt, grey socks and black school shoes. Waterproof coat. 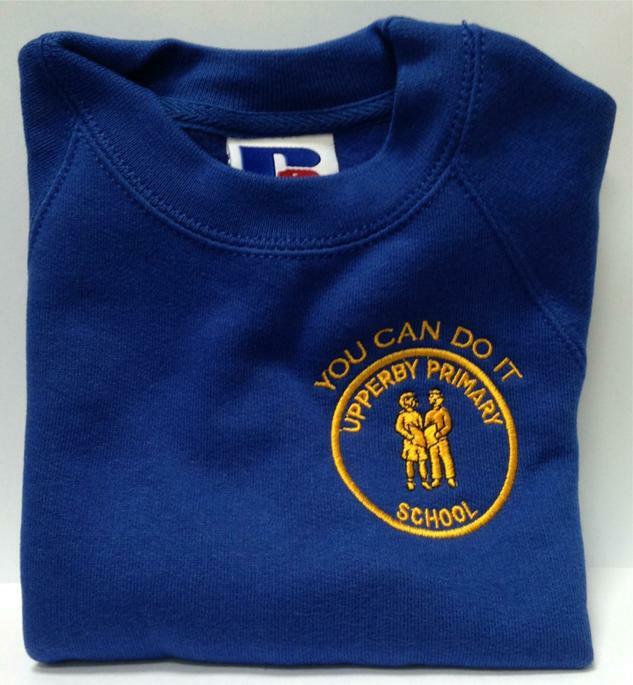 Girls uniform - Royal blue sweatshirt/cardigan, grey/black shirt or trousers or pinafore, white polo shirt, grey or white socks and black school shoes. Summer uniform - blue checked school dress. Waterproof coat. P.E Kit - Red round neck T-shirt and navy shorts. Black plimsoles or trainers. Grey or black tracksuit may be worn for outdoor P.E during winter months. RED T-SHIRTS for P.E can be ordered via the school office for £2.00.